VINELAND, New Jersey (WPVI) -- A young girl from New Jersey whose terminal brain cancer inspired a viral book campaign called Lena's Library passed away Monday evening, surrounded by her family. 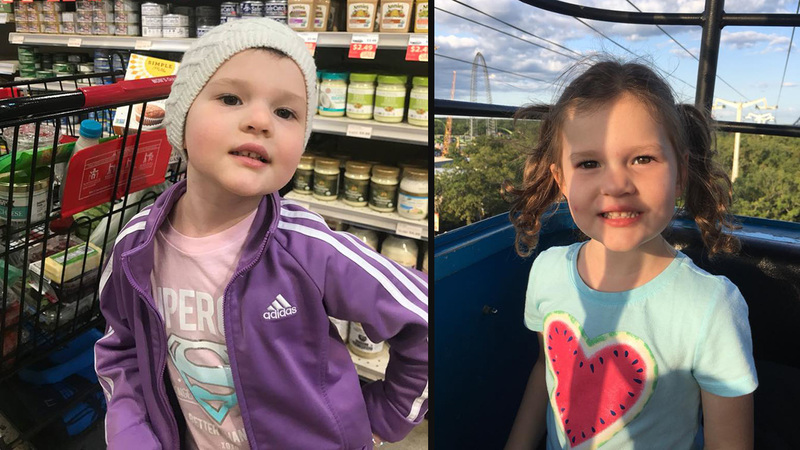 WABC-TV reports, Lena Tietjen, of Vineland, was just 5 years old and is survived by parents Matthew and Erin and her twin brother Clark. 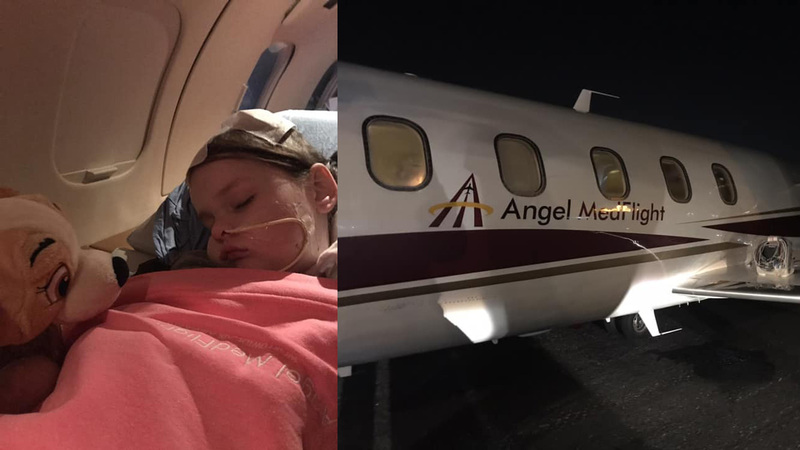 "Our beautiful baby girl Evangeline Rose gained her angel wings on Monday," the family wrote in a Facebook post. "She defied the odds of her diagnosis and the incredible aggressiveness of her tumor as she fought bravely alongside all of her army of supporters." Lena began getting headaches and vomiting in October of 2017 and was diagnosed with glioblastoma brain cancer a month later, starting a year-long battle that would take the family up and down the East Coast as they sought treatment options and trials. During the tireless fight, which included learning to complete daily tasks with her left hand, Lena's spirits were lifted by the support of strangers who sent their love -- and lots and lots of books. Lena's love of reading led the family to start Lena's Library, and after we told you her story and word spread, an estimated 15,000 books poured in from around the world. Included were notes of sympathy and hope, and gifts for Lena and her brother Clark. The family also adopted the nickname "Lena the Lion" to reflect her tenacious spirit. "In spite of all of the obstacles, Lena displayed extreme resilience as she worked so incredibly hard to reinvent herself with her new limitations," the family wrote. "She always said, 'I'm getting stronger every day,' and we were all so proud as she rehabilitated and developed new skills." 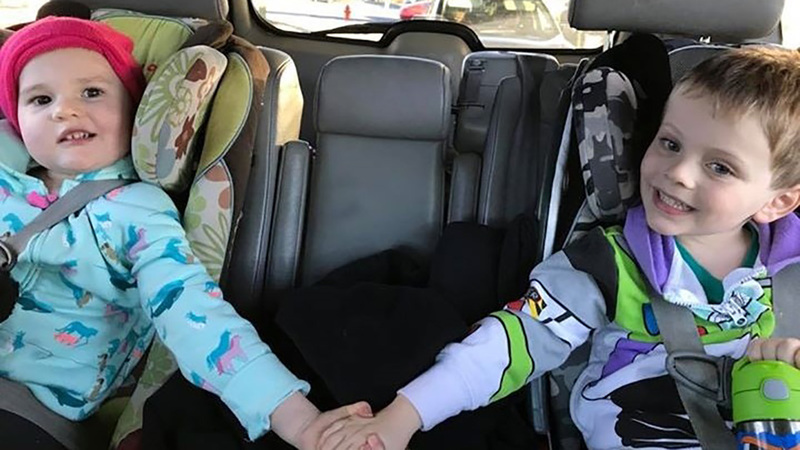 The family was initially told Lena's cancer was inoperable and that she had between three and nine months to live, and she took a turn for the worse during a pre-radiation trip to her favorite place, Disney World, late last year. After she was admitted to Arnold Palmer Hospital for Children in Orlando, doctors informed them that the tumor had roughly doubled in size in less than two months. 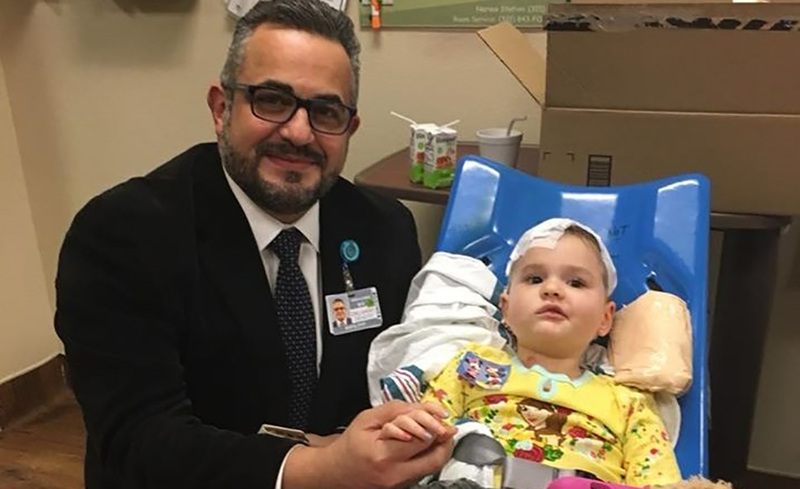 Lena's condition worsened, and it appeared she might not make it to her fifth birthday in February, but then the family received a miracle that offered hope -- and more importantly, time -- thanks to Dr. Samer Elbabaa, Arnold Palmer's director of pediatric neurosurgery. He reviewed Lena's scans and told her family that due to its rapid growth, her tumor could now actually be accessed. After the successful surgery and removal of roughly 90 percent of the tumor, Lena was able to be home for Christmas with her family. "We had lost all hope and almost lost Lena, but then our prayers were answered when Dr. Elbabaa came to us with a risky surgical option," the family wrote at the time. "He is the hero in the story. From the moment we met him, we knew he was meant to help Lena, and we trusted him completely." Lena then underwent radiation therapy and was admitted to a promising clinical trial, but unfortunately, after seven months of clean scans, her tumor returned in August and aggressively spread. A second surgery at Arnold Palmer was successful, but Lena's recovery did not go as hoped. The family was able to get Lena back to Children's Hospital of Philadelphia, where they hoped intense rehabilitation would allow for a second round of radiation and another clinical trial. But sadly, she developed an intense fever over the weekend and passed away Monday evening. "She soldiered through eight brain surgeries, months of therapy, radiation, and 'ouchies' without so much as a tear or complaint," the family wrote. "She amazed and impressed everyone who had the privilege to know her, treat her, work with her, and love her." In addition to the Lena's Library book drive and a GoFundMe account, various fundraisers helped cover thousands of dollars in consultations, medications, supplements and travel expenses. One such fundraiser was organized by Teal Levick, sister of Vineland native and Major League Baseball star Mike Trout, who autographed a bat that was raffled off, with the proceeds going to the family. 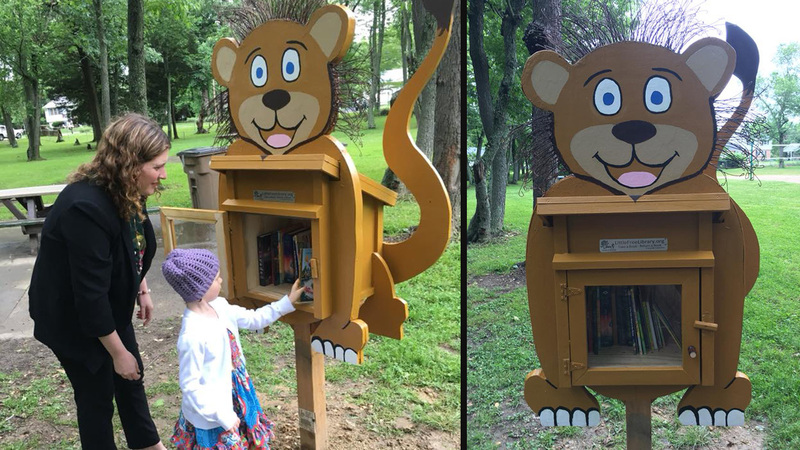 As for all the books, the family plans to set up Lena the Lion book exchanges in parks and at schools across the area. One such exchange is already in place. "We miss and remember our sassy, funny, carefree preschooler pre-diagnosis, but Lena also became, over the past year, the strongest (Glioblastoma) warrior we could ever imagine," the family wrote. "The amazing moments we have built through our tears, uncertainty, and hardship remind us how blessed we were to have this time to cherish each moment and express our love in spite of tragedy." CLICK HERE to read more of the family's story.